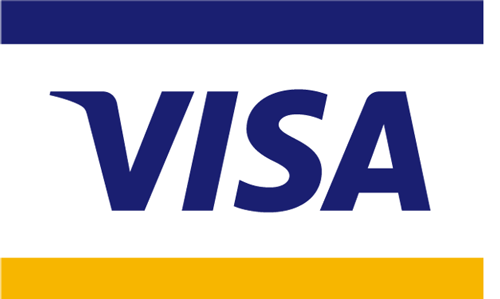 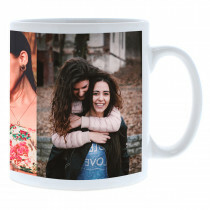 Looking for personalised photo and text mugs? 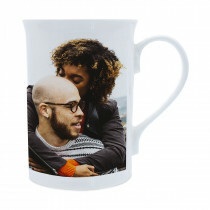 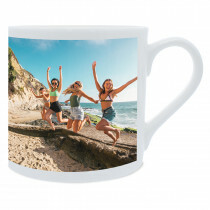 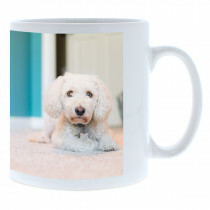 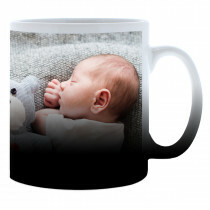 Create your very own mug with custom photos and a personal message. 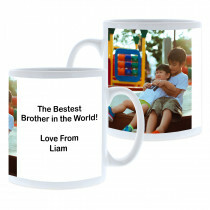 It's the perfect gift for any occasion, or for yourself!